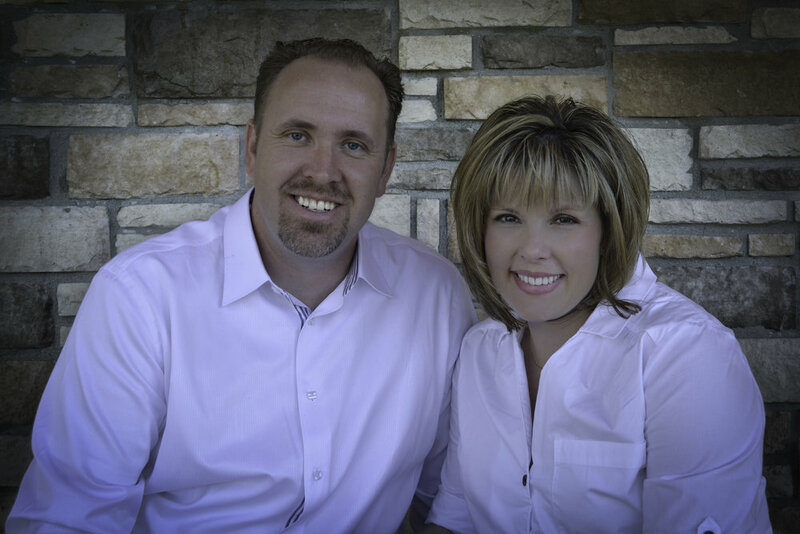 Joshua and Sara have served the local church for more than 15 years in both pastoral and support roles. Both were born and raised in the church and recall beginning to serve at a very young age in various capacities. Prior to planting LeadChurch, Pastor Joshua served as an associate pastor for 10 years in Killeen, Texas. Over the course of his tenure there, he served as the middle school director, youth pastor, college pastor, and multi-media director for the church. Joshua holds a Masters of Arts in Religion and Organizational Leadership from Liberty University. Sara holds a Master of Arts degree in School Administration from Tarleton State University and is currently working on her Doctorate of Education at the University of Mary Harden Baylor. She is the Principal of Timmerman Elementary School in Pflugerville, TX. Together they have the joy and privilege of raising their two boys, Christian and Judah. The Directional Leadership Team (DLT) is responsible for leading and directing the "Big Picture" of everything we do as a church. The Strategic Leadership Team (SLT) is responsible for leading and directing specific areas that are vital to our church's unique mission, vision, and values.